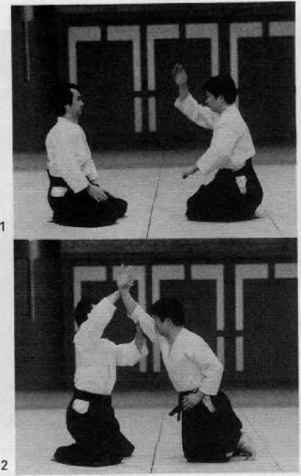 Having attacked with o-soto-gari, your opponent will either brace strongly forward in which case you must retreat or he will attempt to counter with the same throw by turning slightly. As your opponent will often try for the counter ko-soto-gari makes an excellent counter to a counter. 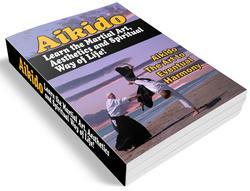 Attack with o-soto-gari and as your man starts to swing round place your right foot on the ground swing round with your left leg and sweep the opponent's left leg. With this counter do not change direction. As your first throw fails, keep moving in the same direction - that is to say to the opponent's right back corner - and as you sweep his supporting left leg try to drop his body in the same direction.